Life can be so much easier. But often I miss the obvious answer. Recently I saw rubber flooring in a warehouse. Why didn’t I use it too? Rubber flooring isn’t on every flooring merchant’s list. And the public is missing out. I can’t have a do over of my construction project. But here’s why you should consider it for you next one. Easy to install and remove: There are many different types of rubber flooring. You can put down rolls or simply cover your floor with interlocking mats yourself. 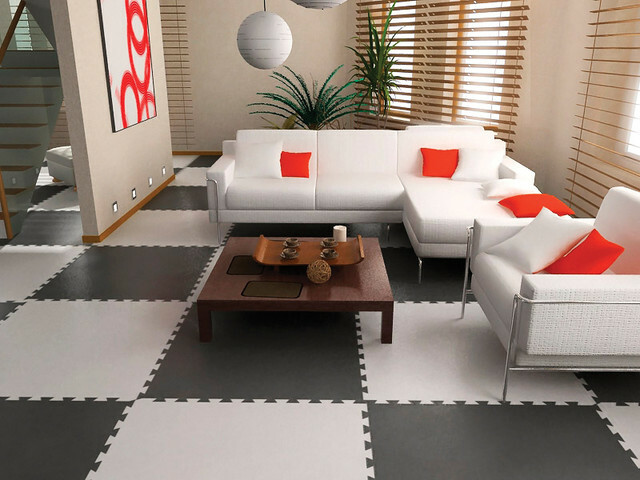 Eco friendly: Most rubber flooring is PVC free. It insulates a room you’ll use less energy for heating. Non slip: The safety rating of rubber flooring is off the charts. This makes it ideal for areas you expect liquid spills or a lot of people walking at a fast pace. I imagine a restaurant kitchen and I know this flooring will work there. Hygienic: Rubber flooring is easy to clean so you can keep an area hygienic without much effort. Mildew can’t grow on rubber easily so you can use it in wet areas such as bathrooms. Rubber flooring helps you fight fatigue. This is my favorite feature of all. Who knew flooring can do this for you? The shock resistance rubber flooring offers helps relieve strain on your leg muscles. This makes it ideal for areas where you’re on your feet all day. Despite all these benefits you probably still have doubts. 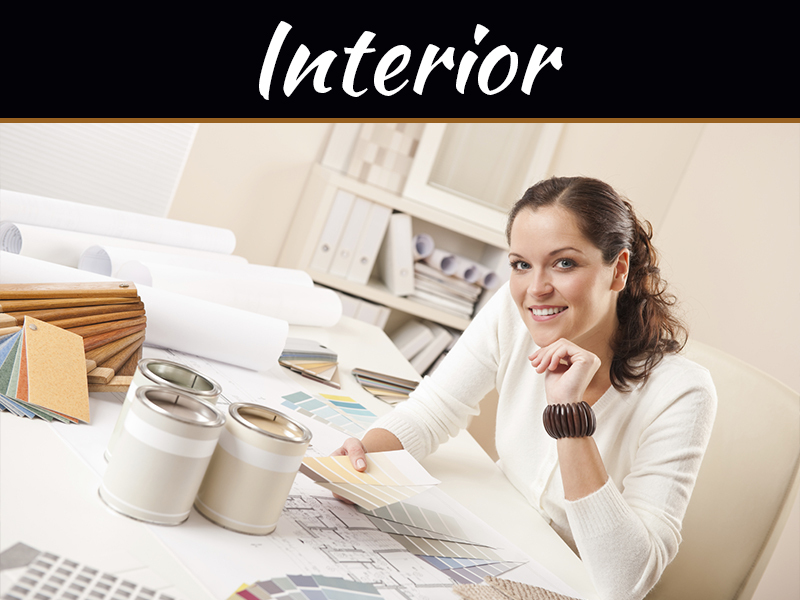 Style is important in home and office areas. Can rubber communicate style? Rubber flooring is available in many colors. 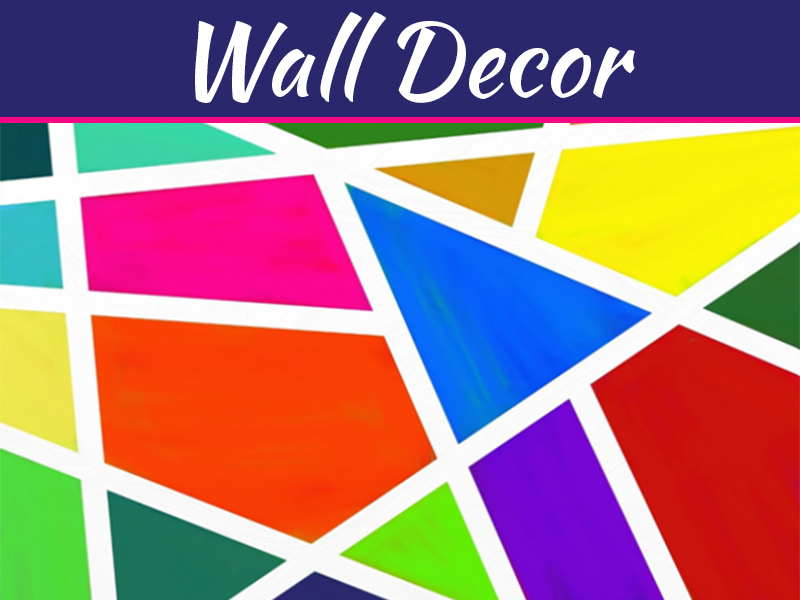 You can have it cut up and assembled in a specific design that matches the rest of your décor. Now you have no idea to doubt it. Did you read the benefits? Most of them apply to your kitchen. After a long cooking spell you’ll be less tired. And your floor is easily cleaned after everyone enjoyed their dinner. Give rubber flooring a try. 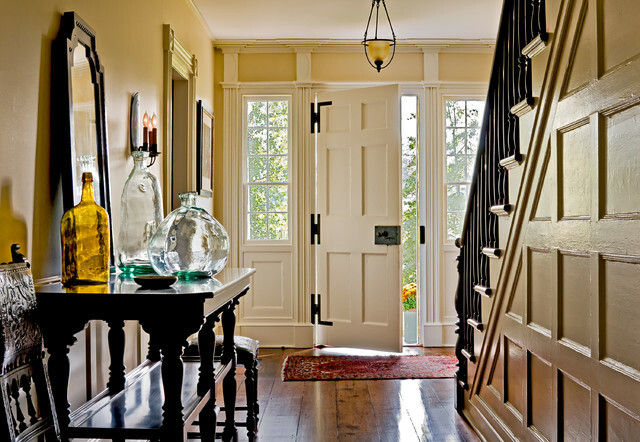 A small rubber mat won’t change the effect of your stunning entrance hall. But it will help keep the rest of your house clean. Placing rubber near your exterior doors forces people to walk over them. 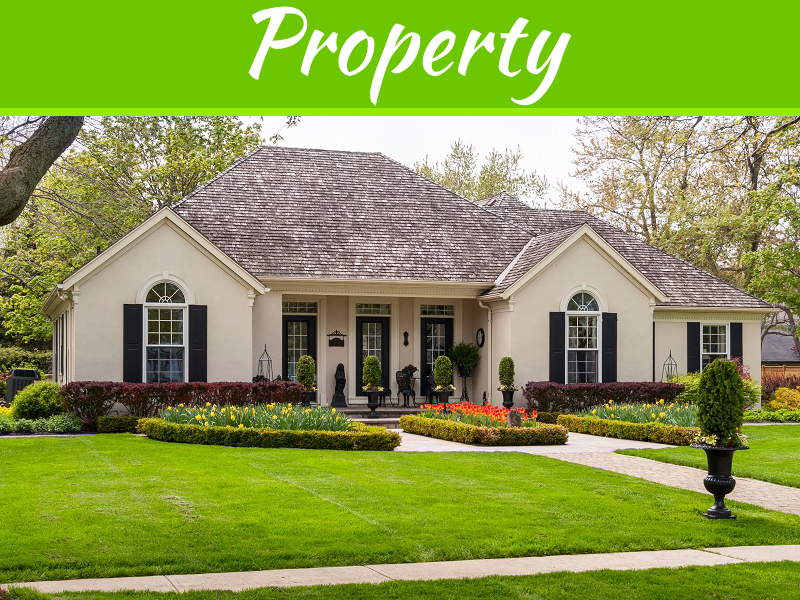 Excess water and dirt will stay behind. Rubber mats for this purpose are designed with bristles to retain most of the grime. This you can easily wipe or wash off later. You can place it outside in the sun without causing damage. Because rubber is durable it will look new for years. 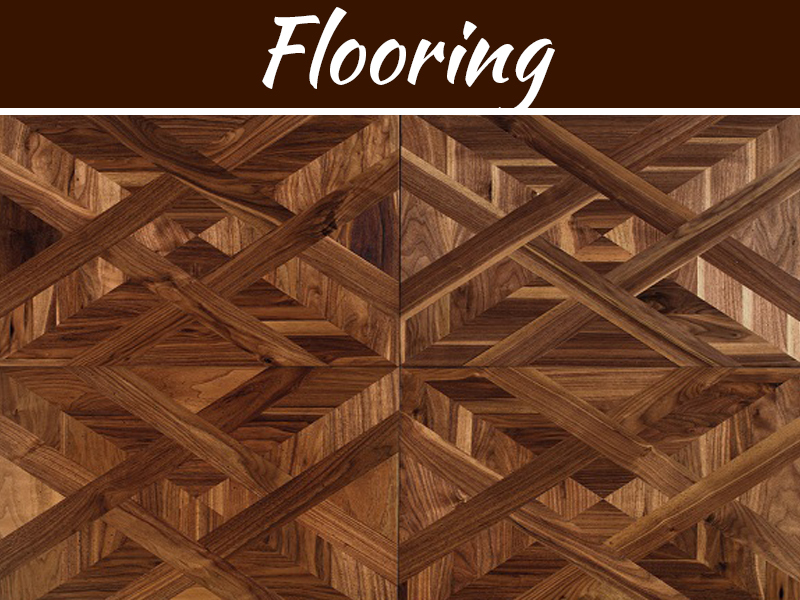 Many house owners are hesitant to install flooring below floor level. The damp air in basements causes mold easily. Why put down flooring if it’s going to be ruined? Rubber flooring is your answer. You can put in loose tiles if you want to clean and dry it occasionally. If you’re struggling to keep kids’ rooms’ carpets clean you’re fighting a losing battle. You don’t even have to take out the carpets. Simply cover them with rubber tiles or wall to wall flooring. When the children are old enough you can take out the rubber. I love this because I can pick colors according to children’s preferences. They love the bright colors. I love the practicality. 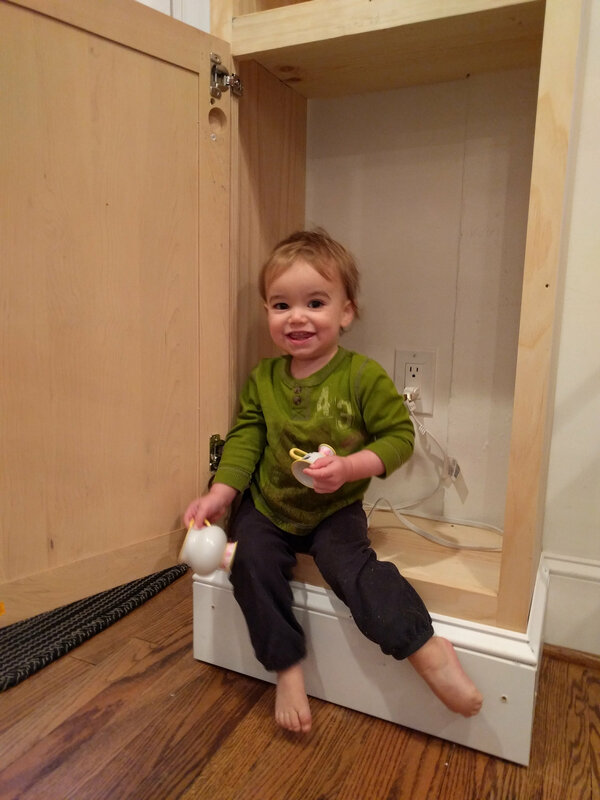 Even older children may prefer rubber flooring. 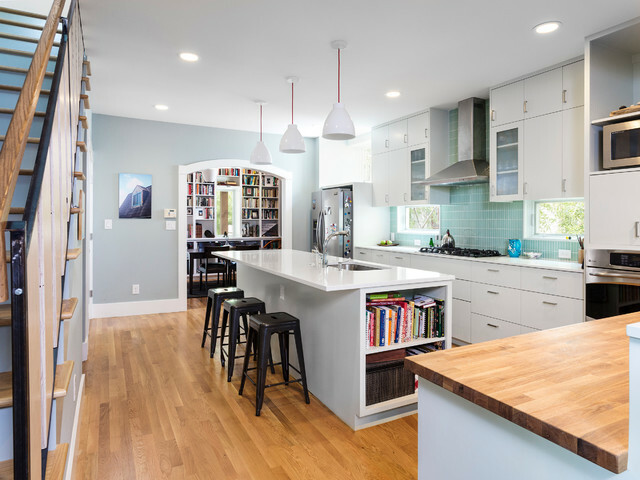 It has a modern feel and colors can align with their preferred themes. If their preferences change you can adjust the flooring accordingly. Yes most rubber flooring options are affordable. You don’t have to ruin your budget to decorate rooms anymore. Place rubber flooring in warehouses and other farm buildings. They’ll handle the traffic so your current floors take less strain. Cleaning is easy and mildew can’t grow on rubber. Rubber flooring can develop stains from oily substances. Speedy cleaning can prevent marks. Depending on where you use it the flooring can deteriorate some over time. Rubber tiles have seams. Water run down these seams easily. This can ruin the flooring underneath. Don’t forget to clean under the rubber from time to time. Rubber flooring doesn’t mean boring or ugly anymore. With improved manufacturing and a variety of colors it’s appropriate for almost any space. 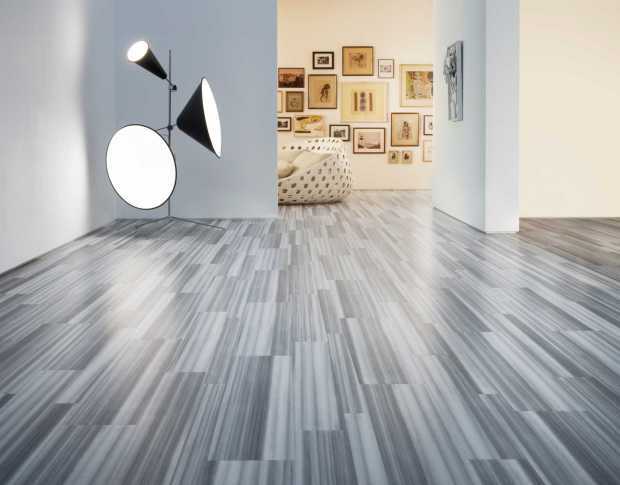 If we look past the name to what this flooring offers it opens up new possibilities. 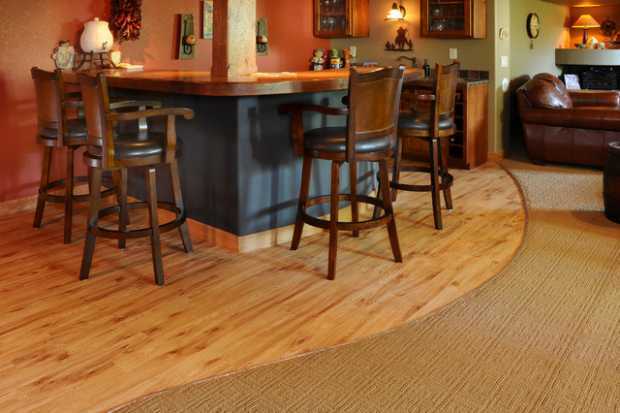 This flooring benefits everything: you, your body, the room and your budget. What else do you need?